ISLAMABAD, Sept 15 (APP): Around 150 female bowlers will chip in the First Pakistan Women Tenpin Bowling Championship, scheduled to be held at here Leisure City Bowling Club from September 26 to 30. “After successfully holding championship for the women at the Capital level we are now going to hold first mega event for the women at the national level. 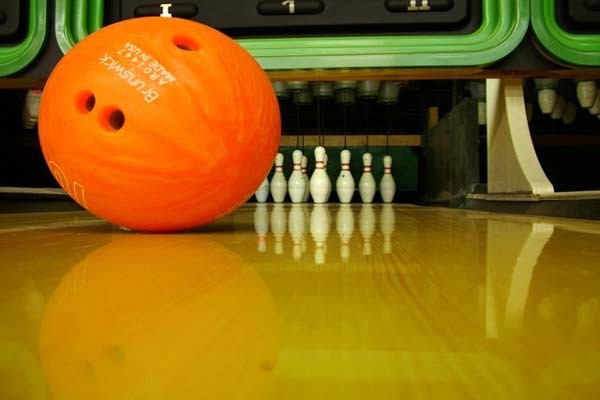 We are receiving applications from a large number of women, however only 150 of them will be able to feature in this month’s championship,” Secretary Pakistan Tenpin Bowling Federation Ijaz-ur-Rehman told APP on Thursday. “There will be single and double categories for the ladies and the winners and runner-ups will be awarded with cash prizes and trophies,” he said. He said that it was heartening to note that a large number of youth were taking keen interest in the tenpin bowling adding that their number was increasing with each passing day. He said that Pakistan’s representation in the game at the international level had also increased during the recent years and more and more players were getting opportunity to compete at the intercontinental and intra-continental levels. Ijaz, who himself is a fine bowler stated that he would represent the country in the 52 Qubica AMF World Cup, scheduled to be held at Hao’s Bowling, Shanghai, China from October 4-23. He said he was preparing hard for the event and expressed the determination to bring laurels for the country.